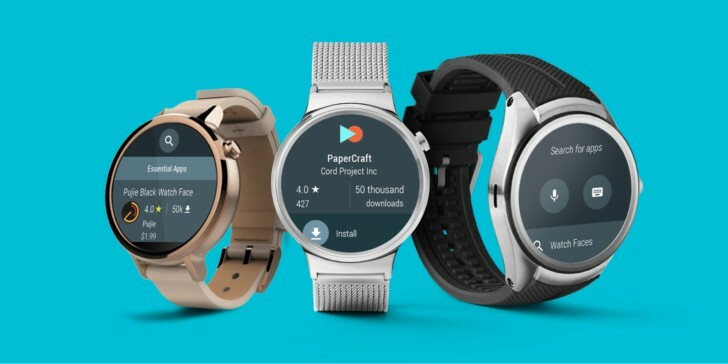 Despite the fact that Android Wear 2.0 was said to be ready in February, which is when updates for it should have started, even today there still are a lot of supported watches that don't run the latest software. Thankfully though, today Google has unveiled a time frame for when you're to expect the Wear 2.0 update to finally grace your device, if it hasn't already. And it looks like you'll only have a few more weeks of waiting, tops. Google says the remainder of watches should receive Android Wear 2.0 in late April to late May. So yeah, the patience test that this rollout has proven to be for smartwatch owners continues. These are the devices that are yet to get Wear 2.0 updates: Moto 360 Gen 2, Moto 360 Sport,LG Watch Urbane 2nd Edition LTE, Huawei Watch, Huawei Watch Ladies, Asus ZenWatch 2, and Asus ZenWatch 3. On other hand, the watches that aren't ever receiving the new software are the LG G Watch,Samsung Gear Live, Moto 360 v1 from 2014, Sony Smartwatch 3, and Asus ZenWatch v1.